Claire is an experienced Family Mediator and Counsellor. She has worked with individuals, couples and families for nearly 20 years. She is a qualified mediator and also a qualified Family Dispute Resolution Mediator. She has conducted numerous Family Dispute Resolution mediation’s since the Service’s inception in 2014. 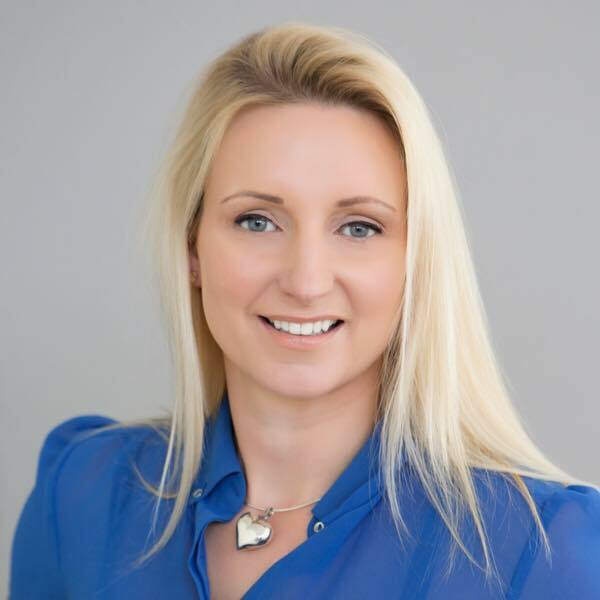 Claire’s experience includes working with individuals, parents and families in private practice. She is a Family Court appointed Counsellor. She is also a registered drug and alcohol specialist. Claire has extensive experience working with family dynamics, property disputes, parenting and step family issues, conflict resolution, domestic violence, anger management, drug and alcohol and other addiction issues. Claire’s approach to mediation is facilitative. She uses a caring approach with patience to listen and not judge. She is committed to promoting participants self-determination and supporting the creation of capacity for the future. Claire is a registered counsellor and a full member of the New Zealand Association of Counsellors. She is on the panel of mediators of the Resolution Institute and accredited as a Family Dispute Resolution Provider. Claire is also a registered Drug and Alcohol Specialist and Clinical Supervisor with the Drug and Alcohol Practitioners Association of Aotearoa New Zealand. Claire is also a Family Court appointed counsellor and registered Victim Support Counsellor. She is an employee assistance programme counsellor and critical incident stress management first responder. Claire has a Post-graduate diploma in Counselling from the University of Auckland and a Certificate in Counselling and Psychotherapy from Regent’s University London. She also has a Bachelor’s with Honours in Biosciences and a Post-graduate Diploma in Health Education and Promotion. In her earlier career Claire worked in healthcare in the U.K. with ethnic minority charities and later in the three Auckland District Health Boards.